Humor brings people together. It also inspires — and gets talked about later. How many times have you talked about a funny spot with friends, family and coworkers? For days? Weeks? Do you remember them years after they appear? Every joke has a target. In marketing, we must always aim carefully before taking a potshot. Customers, employees, and other stakeholders must feel that they “get it” — and that the joke is on someone or something else. It can NEVER be at their expense. Humor creates a sense of community especially when it’s based on a universal truth. Any stand-up comedian will tell you timing is everything. How does timing translate to marketing communications? To interactive applications? It can be how the punctuation paces a sentence, or how a photo, illustration or animation makes the viewer think twice. The littlest throwaway detail can lead to the biggest, most memorable laughs. Humor can be smart. More discriminating audiences simply require a more refined approach. Wild and crazy. Subtle and clever. From the stand-up stage to the humor pages of The New Yorker, Steve Martin, for one, has proven that funny can be delivered in many varieties. 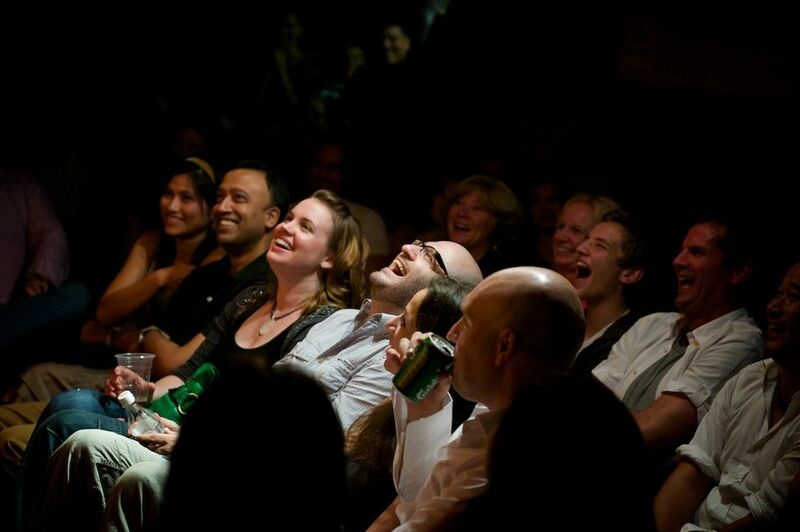 The best humor plumbs the experiences of the audience. For your marketing communications to be effective you must “Play to the room.” In other words, speak to your audience about what’s important to them in a way that connects with them. There is such a thing as too much fun. Humor should serve your message — never overwhelm it. Less is more. The only thing more important than timing and brevity is knowing when to get off stage. Leaving your audience wanting more is always a better strategy than overstaying your welcome. Tell people only what they need to know to understand your key messages — in the most engaging manner possible. They’ll ask questions if they want to know more. Don’t over explain. Let the humor marinate. If you truly entertain them, they’ll become your biggest fans. Getting your clients to lighten up and enjoy a good laugh with effective communications that help their bottom line is the best way to make long-term fans.